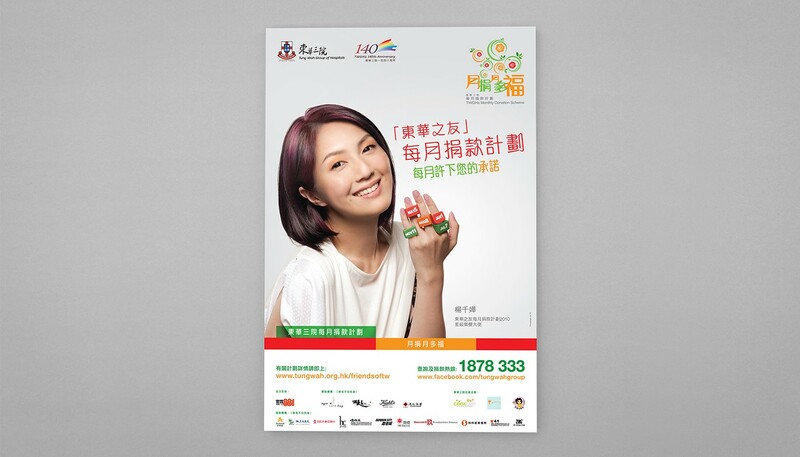 Tung Wah Group of Hospitals is the oldest and largest charitable organisation in Hong Kong. 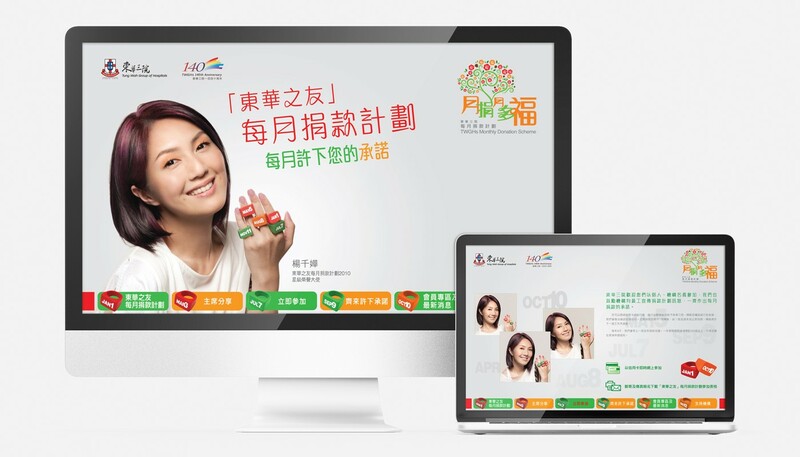 Its "Friends of Tung Wah Monthly Donation Scheme" encourages supporters to make regular monthly donations to help fund the Group's community service work. 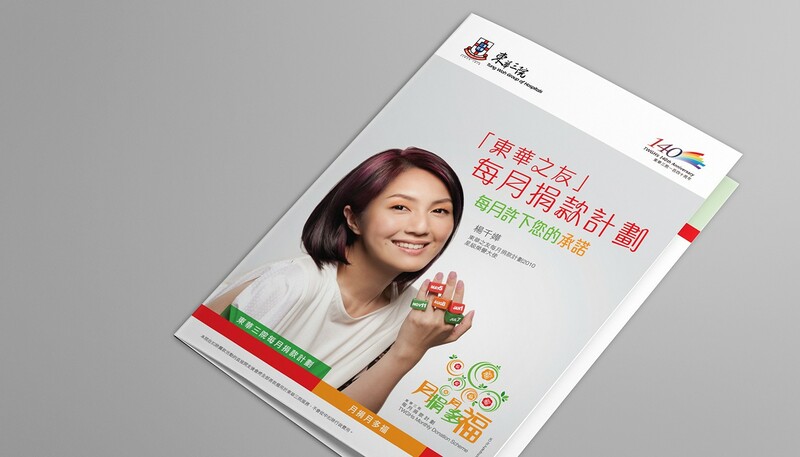 Base Creative assisted a campaign in 2011 to attract more members to the Scheme by arranging a photoshoot featuring popular local artiste Miriam Yeung, the Scheme's Ambassador.